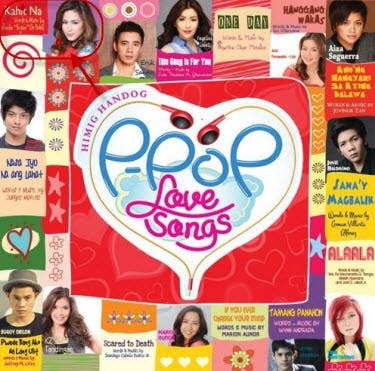 "Multi-Media Queen" Toni Gonzaga sings “Kahit Na,” a finalist for Himig Handog P-Pop Love Songs. Listen to the full track here! “Kahit Na” is composed and written by Jumbo ‘Bojam’ de Belen and interpreted by Toni Gonzaga for the Himig Handog competition.